Our core values are respect, integrity, commitment, caring, and expertise. We love to work with dreamers, innovators, executors with team-first mindset and positive attitude. Perseverance makes us sustainable. 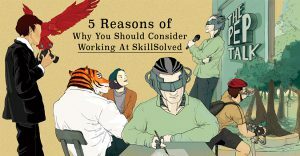 Thienthun Neesanant founded SkillSolved with over 10 years of experience in recruitment industry. Previously, he was a Career Advisor, HR consultant, Head of HR, Regional Organizational Development Director, and Country Manager of a global recruitment firm. 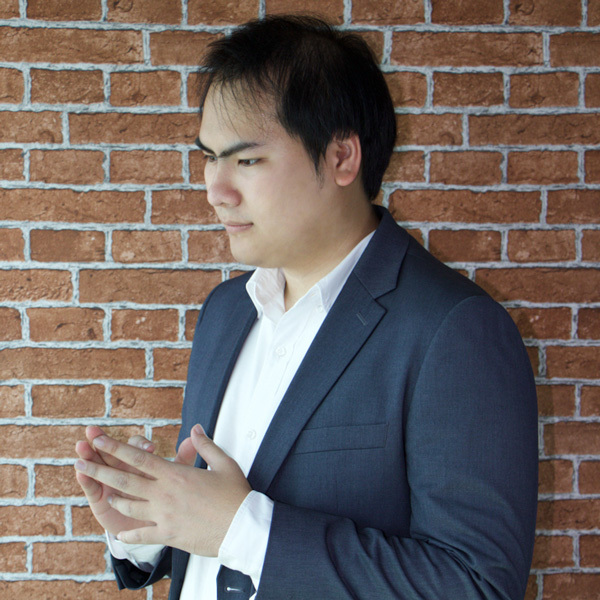 He currently serves as a lecturer at Thammasat University. 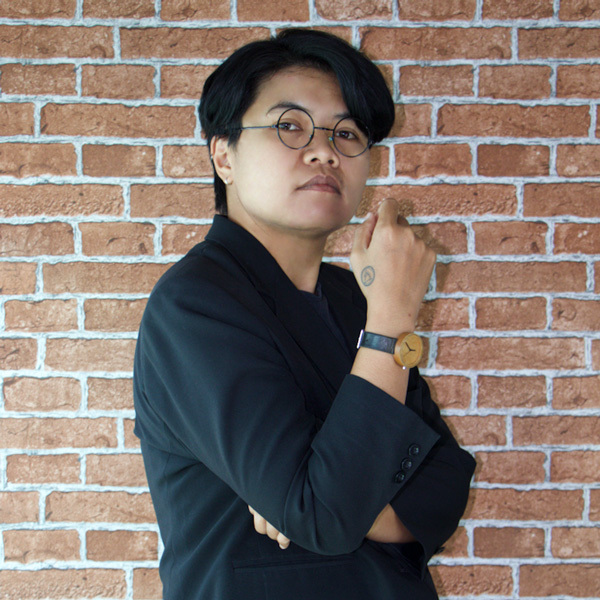 Sasikan is a HR practitioner with 10 years of experience in human resource management and development from both local and MNCs. Her previous experience includes HR generalist in recruitment, compensation & benefits, learning & development, HR policies and procedures, employee engagement and administrative. She is the backbone of our business! Bhuwadej has more than 10 years in recruitment, people services, HR Branding and Training and Development. 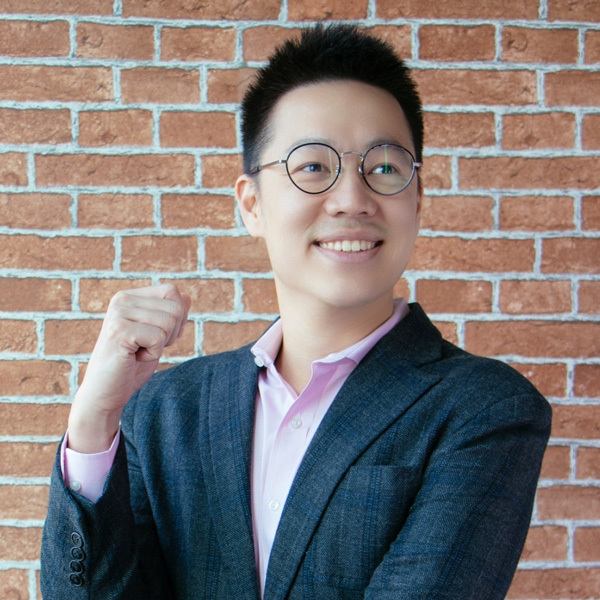 Previously, he had lead recruitment team for many multi-national companies and start-ups, focusing on creative services, data, digital marketing, e-commerce, IT, platform and technology. One of this achievement refers to a record of over 200 placements within a year, including C-Levels. His additional expertise is organizational restructuring and the industry insights. 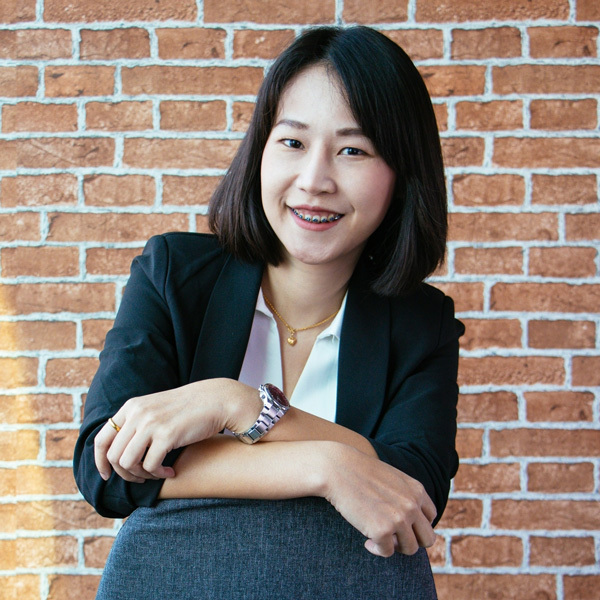 Pipat has more than 5 years experience in downstream petrochemical and petroleum business as Sales Engineer and Product Manager. He has a strong background in packaging development and plastic processing. He currently focuses in placing sales & marketing professionals in chemical, oil & gas, and automotive space. Panida graduated Master’s Degree in architectural field with 1st Honor Golden Medal. With a lifetime of art practice, she eventually grew that love into career. She has over 7 years of experiences in many facets of design and overall creative process. 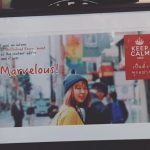 Her areas of expertise are helping clients creating a brand identity, beautify their online space, brand unique and editorial design. 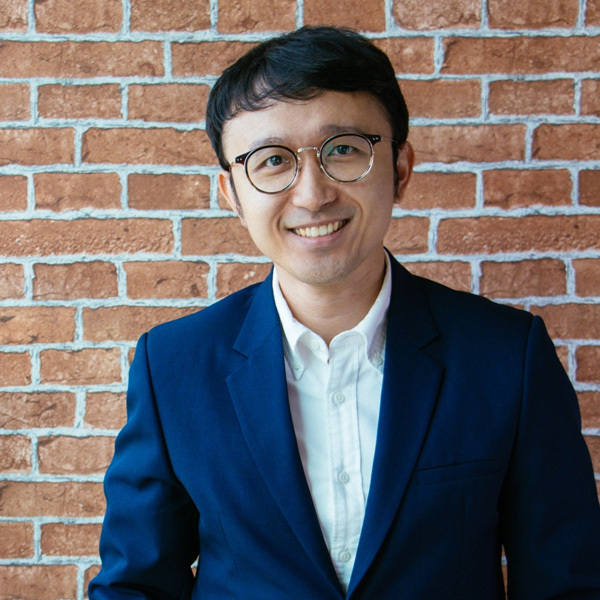 Pongsakorn, our senior consultant, is a specialist in sales, marketing, and creative functions. 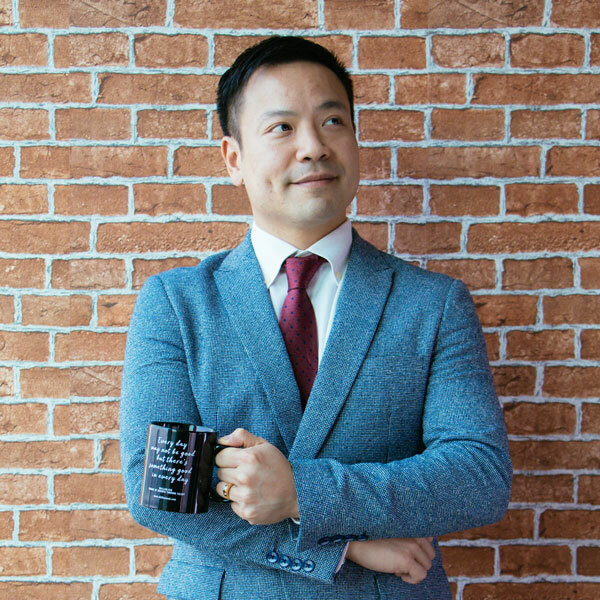 His strongest feature is his ability to apply his experience in working with C-Level people in leading Asian companies into effective recruiting, HRD/OD Consulting services for his clients. He is also an experienced LEGO® SERIOUS PLAY® workshop facilitator. Siriwan graduated with a major in Painting – Fine and Applied Art Program in Visual Art. 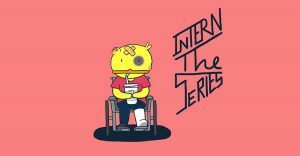 She has the ability to write dialogues and titles complementing cartoons as well as the strong artistic and creative skills and passion for telling stories through drawings. 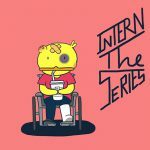 She draws cartoons of superheroes, villains, and normal people for company comic series. Over 8 years of experience in recruitment filed from Recruitment Agency, both outsourcing and permanent recruitment services. He has grown up his recruitment’s experience in several level, from Operator to Management. Specialize in recruiting technical position for electronics, automotive, heavy materials, and chemical manufacturing. All candidates are pre-screened by his professional skill with strong background check before proposed to clients. From Middle to Management, He hold a substantial pool of exceptional candidates who drive your company and business forward for new growth. 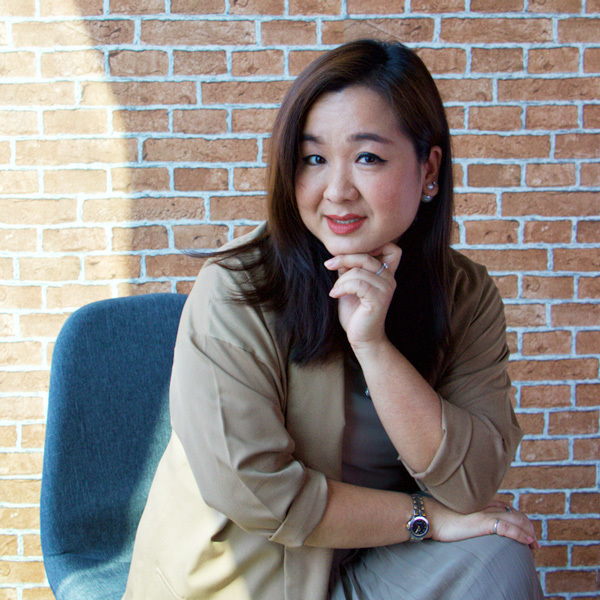 Nundara graduated from Assumption University, major in Business Chinese. She has over 8 years of experiences in Executive Secretary and Assistant to Management Level. 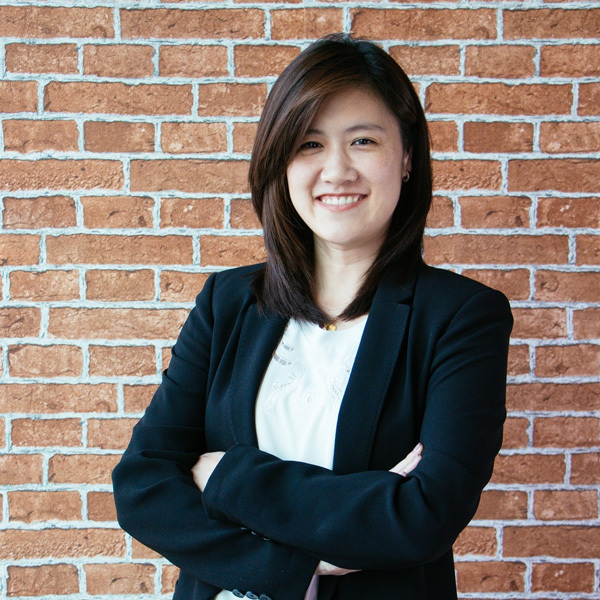 Now, she joined SkillSolved as a Consultant with specialist in Accounting and Finance, Executive Secretary and Assistant role, and focusing on Pharmaceutical, Consumer Healthcare and Medical Device industry. 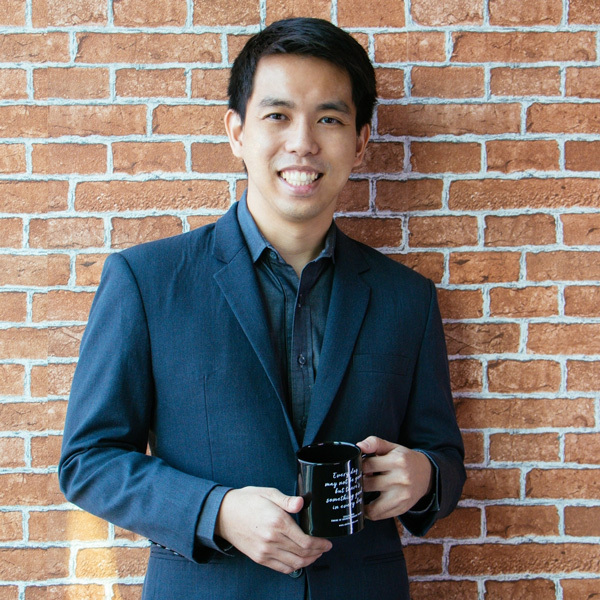 Prior to joining Skillsolved Team, Kanphitcha has strong background in Sales and Customer service. She has various experience as PR, Beauty Consultant, Restaurant Manager, Recruiter and Centre Manager. She currently focuses in Engineer, Supply chain, Sales, HR in Property & Development, Energy, Automotive, FMCG and Hospitality industry. She graduated from leading University in Thailand with a major in Psychology. 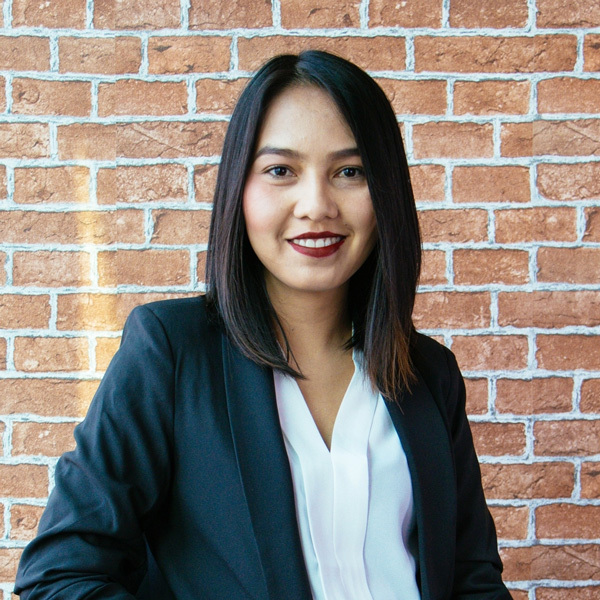 Nattha have been 11 years experience working on the management and care coordination within the organization, and government agencies. To handle all administrative support and the daily operations to ensure the office environment and company’s administrative needs are met efficiently and well organized. Wilaiporn has over 7 years of experiences in recruitment consult. 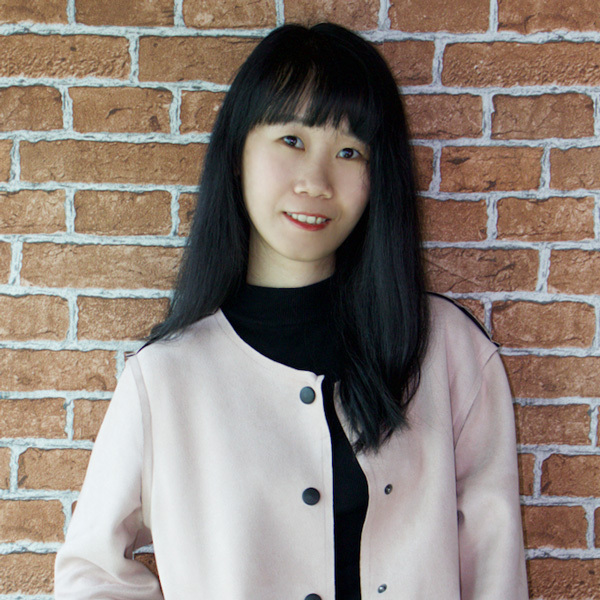 She has strong background in factory manager, Japanese interpreter, accounting & financial manager role especially in industrial electronics and automotive part and manufacturing environment. She is diligent, relationship-oriented, and never gives up on the search. Sermsiri is a consultant who specializes in Investment Banking and Accounting & Financial roles. Moreover, she is the project leader of Recruiting Process Outsourcing (RPO) for multinational oil & gas company. She is passionate in going the extra mile to ensure her candidates are matched with the best company for their skill and experience. 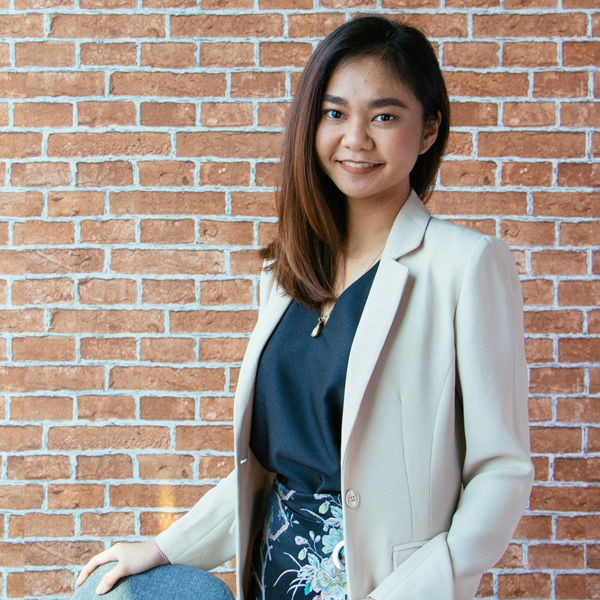 Suwitchaya holds a Bachelor’s degree in Science with Second Class Honors from Chulalogkorn University. She has background in Sales Engineer who provided technical services and products to power plant and petrochemical plant. 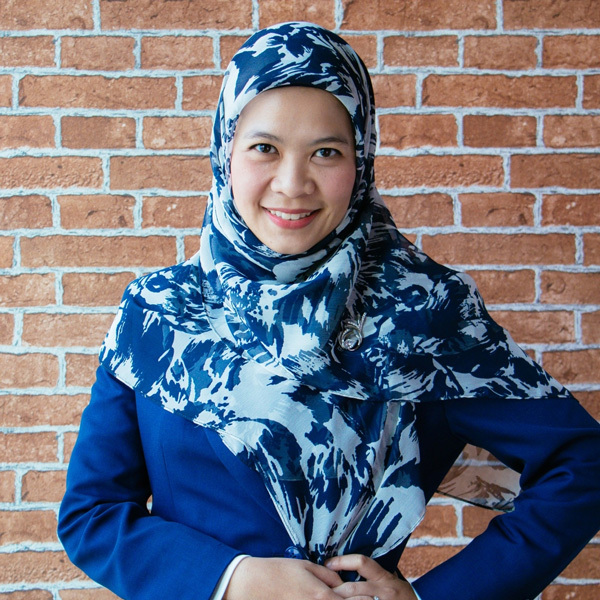 Currently,She is working as a consultant who is focusing in Sales & marketing for chemical, oil & gas, and FMCG. 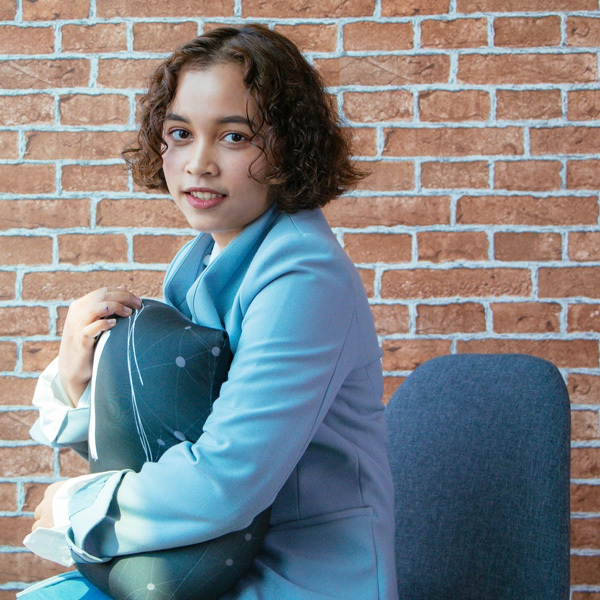 Theerakamon has the passion in computer programming / Web Development, therefore, she began to study programming by herself. 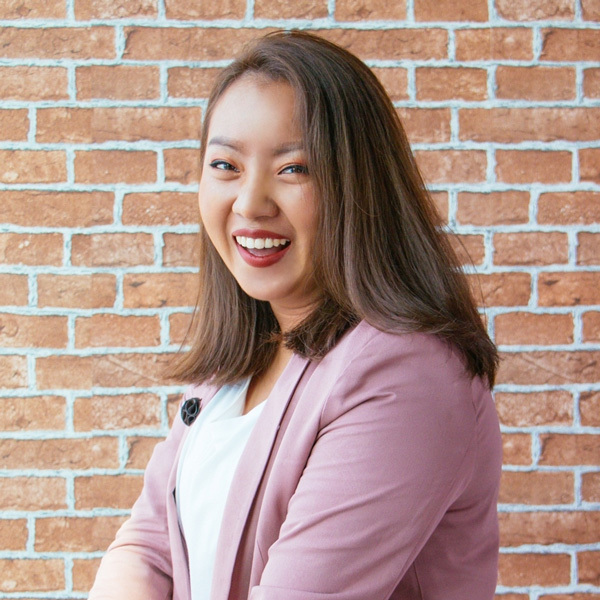 She has 6 years of experiences working as Web Developer, expertising in developing Coporate Website, Ecommerce, and developing various web applications. 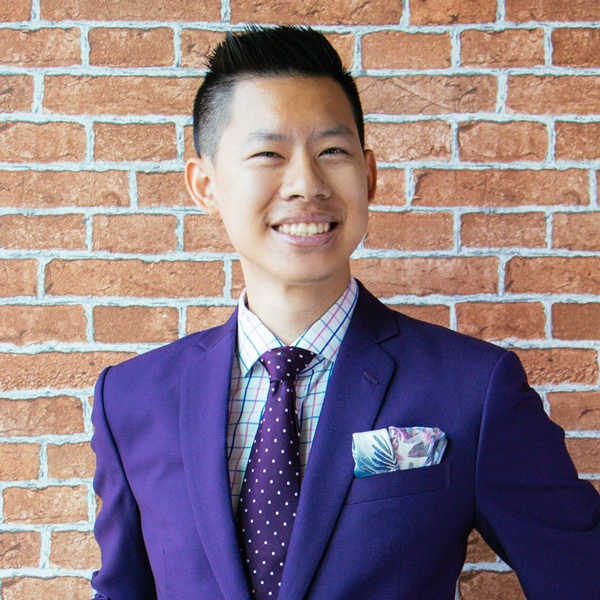 Chanikarn joined SkillSolved with specialist in Lifestyle and Technology industry. She is professional recruiter for particularly in Digital, IT, Marketing and Sales. She holds over 5 years of Recruitment agency and corporate background. She has very strong skill in Negotiation, Consulting and Executive Search. Kultida graduated from Information Technology Field. She is passionate in IT Technique, Database and Program Developing. Her expertise is developing chat board with .net, PHP and SQL. Her IT skills helps the company grows stronger. Jeeralada graduated of Liberal Arts, majoring in English Language and Literature, and minoring in Journalism and Mass Communication. 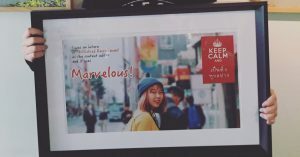 From her background and experiences, she has learned ways to utilize the passion and power of words, and become a part of SkillSolved to creatively write, translate, and create contents for the company in both Thai and English. 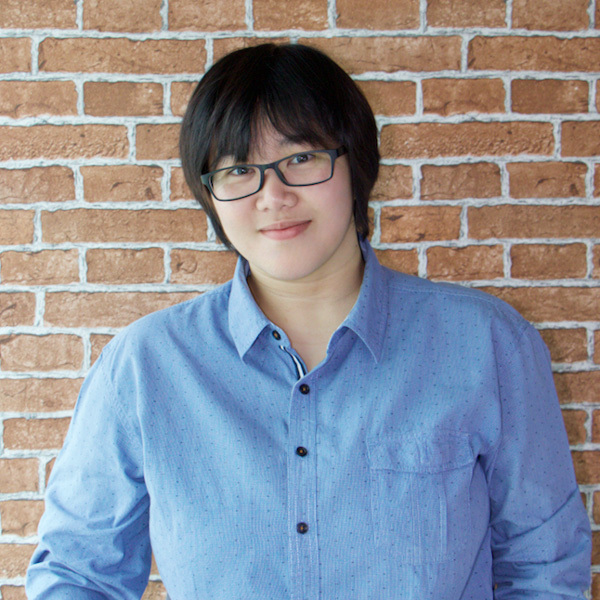 Sarunchai graduated with a bachelor’s degree in Digital Arts, majoring in Visual Effects. He has the ability to create video and CGI effects to visualize and add more excitement for the videos. With 3 years of experiences as a Dynamic artist in Post-Production, he joins SkillSloved as a Video Editor and Producer. Dolnapa graduated Bachelor of Arts , Major in Business English and Minor in Marketing at Assumption University. She has experiences in Hotel, Property industry. Her strong characters are planning and setting up recruitment strategies to support clients and recruiting to meet deadlines. There is more to life than coming to work and going home with a pay cheque. We believe in following our dreams. We don’t believe in taking a conventional path. We can achieve whatever we set our minds to. The future of work is changing. We discover client’s pain and innovate solution that fits. We’re trendsetter in providing HR technologies with human touch..
We know that big things have small beginnings. We believe in our own abilities to get through the tough times. We will achieve our dreams. We know how to get things done. We work to deliver results, not for the sake of just working. Whether it’s acquiring new clients, working tirelessly to deliver assignments, or generating creative ideas, we will deliver. To go far, we go together. We put our individual ego aside and do what’s best for our clients. We respect individual differences, privacy. We decide on what’s best for the company. Our culture is our most valuable asset. 1/3 of our lives are spent working. It’s imperative that we only work with people with positive attitude. We want to keep it this way.